Meet our new friends Lucy and Abbie! After reading Monday’s devotion, Lucy and Abbie discovered together how Jesus is the cake and the other great things in this life are the icing! I love this one! 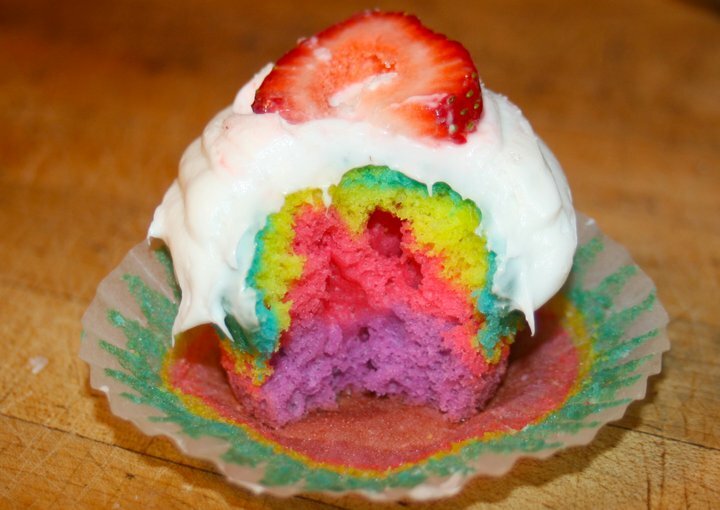 It reminds me of my favorite tie-dye shirt! 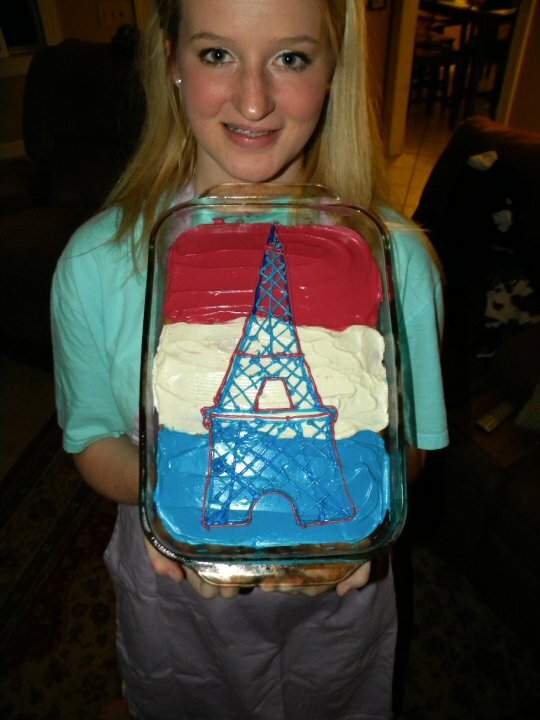 Abbie just got back from Paris so they celebrated with a French cake! Thanks so much for sharing your pics, Lucy and Abbie! I’d love to hear from the rest of you…I hope this analogy is working well for you! No pictures, but my daughter and I have made 2 cakes this week. Applesauce Cake with Vanilla Buttercream Frosting and a Banana Cake with Chocolate Frosting. Cakes and Frostings all homemade. YUMMY!! Great! 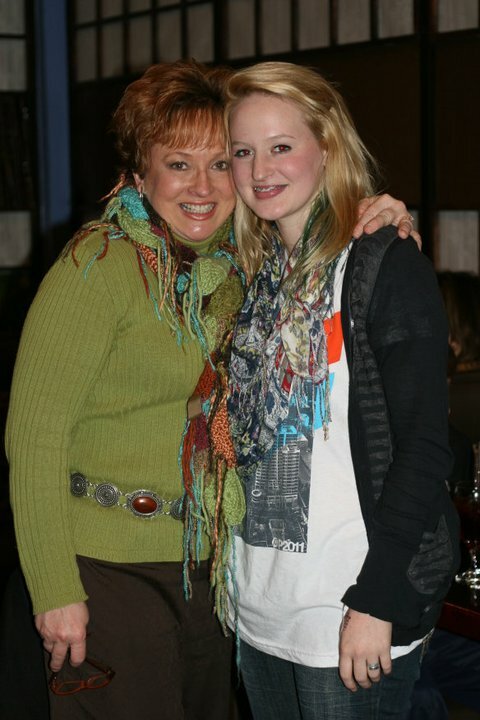 I am running behind with my daughter and her friend(working with camp, vacations, etc. I'll put one up when we do it! Well, hello, Lynn! Any friend of Lucy's is a friend of mine as well.